SNEAKER BISTRO - Streetwear Served w| Class: KICKS | Nike LeBron XII "23 Chromosomes"
KICKS | Nike LeBron XII "23 Chromosomes"
Since LeBron is back in Cleveland I guess there will be no more Miami inspired sneakers? The latest LeBron 12 is very similar to the South Beach colorway of the past however this colorway has been given a different name. 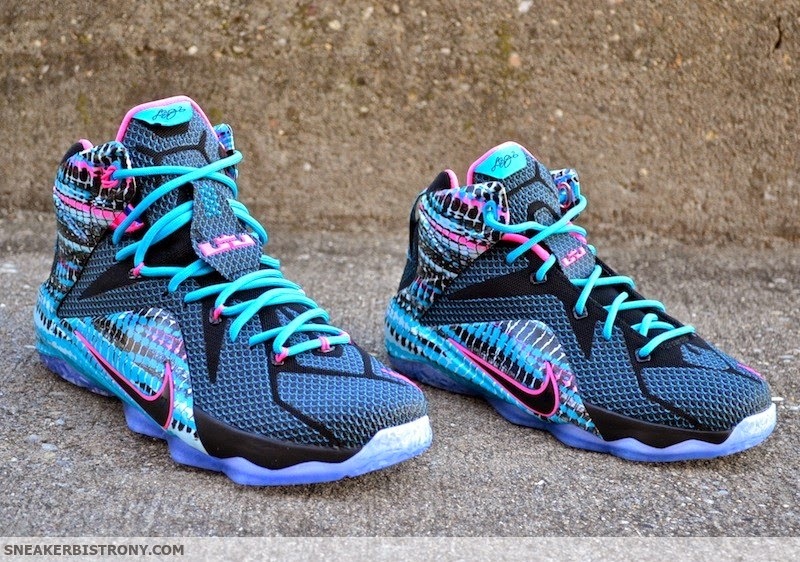 The new Nike LeBron XII "23 Chromosomes" drops January 17th for $200 and can be found here at Sneaker Bistro .